I've been OOF since the beginning of last week, back in tomorrow. While on the topic of email @ Microsoft, check out Joe's 1 year @ Microsoft post. John was accused of being a slave driver in a meeting today when people heard about your surgery *and* that you would be back tomorrow. 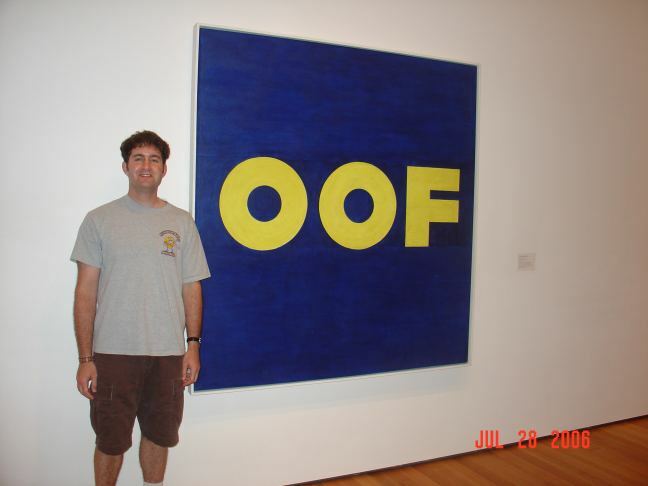 What does OOF mean? "Out of Office" or "Out of Office Feature"….